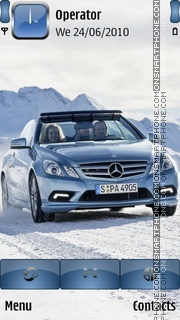 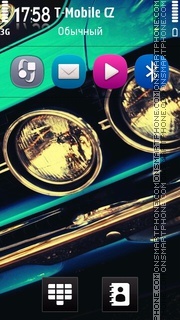 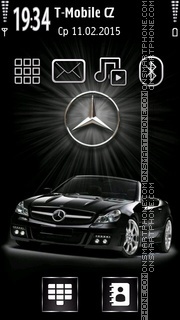 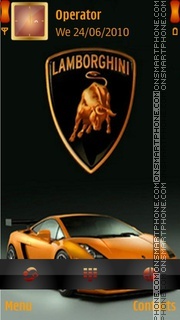 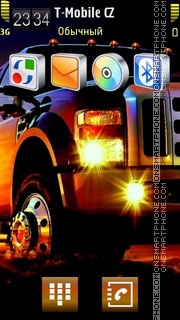 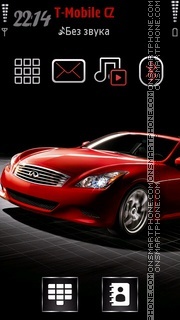 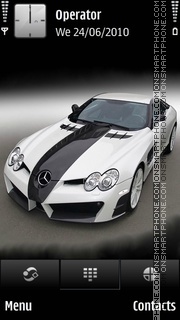 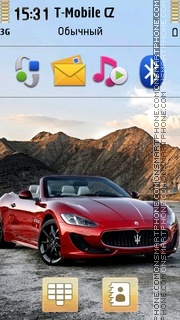 Free Nokia theme of Mercedes-Benz Convertible for resolution 360x640. 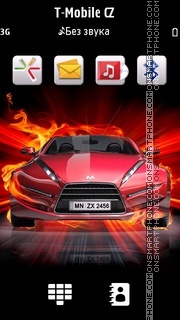 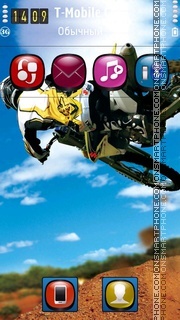 Theme for Nokia, in which were used sports cars pics. 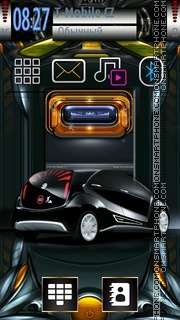 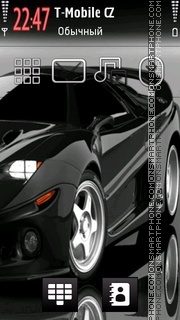 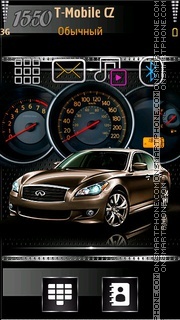 Nokia theme with beautiful Maserati auto. 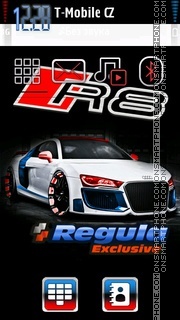 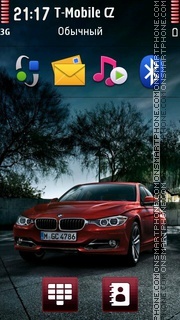 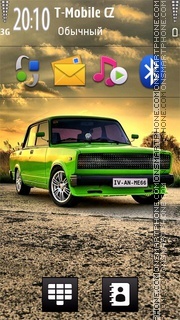 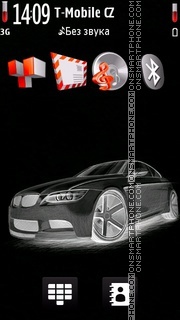 Good designed free Nokia theme with BMW vehicle. 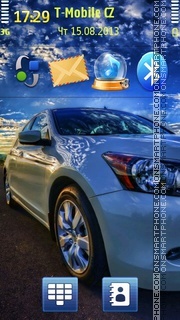 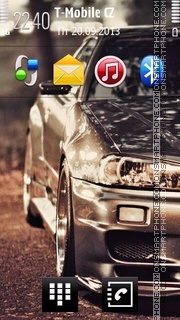 Japan car Honda Accord free Nokia theme.